Gender pay equity and other similar issues are among the top issues and n this upcoming general presidential elections. Sadly, the news isn’t that great. The United States has falls 8 places since 2014 to the 28th position on the Global Gender Gap Index. 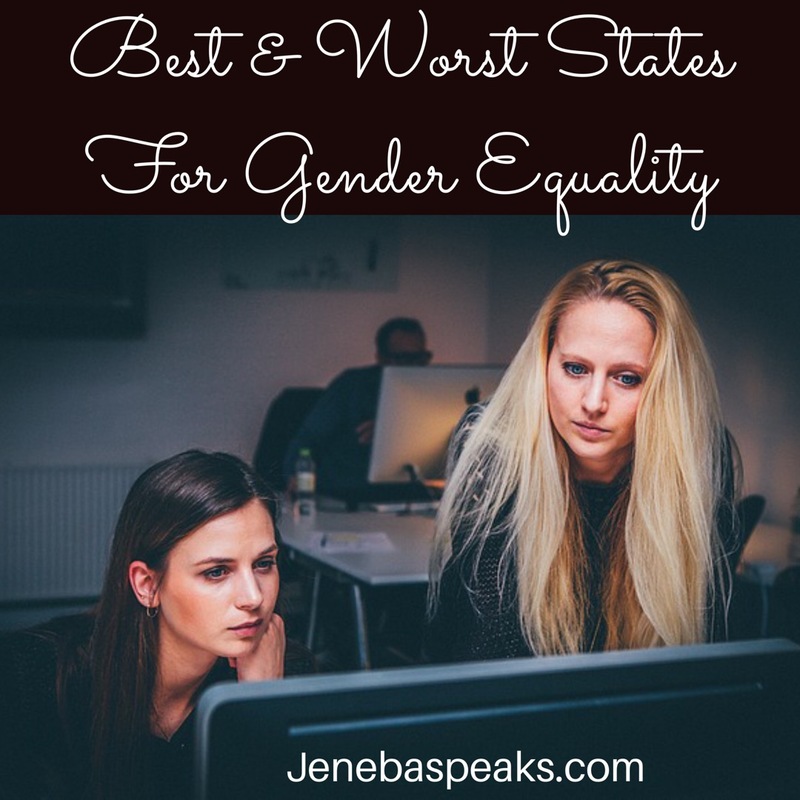 In order to determine the most gender-egalitarian states, the personal-finance website WalletHub conducted an in-depth analysis of 2016’s Best & Worst States for Women’s Equality. WalletHub’s analysts compared the 50 states across 15 key metrics. Its data set ranges from the gap between female and male executives to the disparity between women’s and men’s unemployment rates. In every state legislature, male lawmakers outnumber their female counterparts. Wyoming has the highest gap, with 84.6 percent more males. Colorado has the lowest, with 27.6 percent more males.